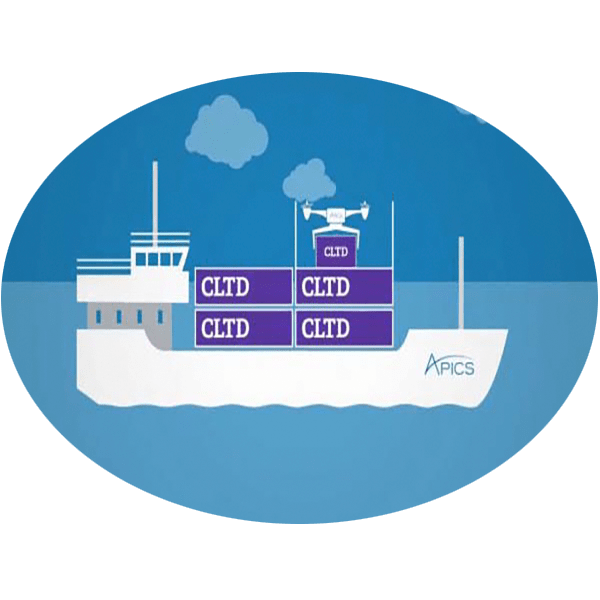 Created by APICS with a team of subject matter experts, the CLTD designation covers a comprehensive body of knowledge that sets the global standard for best practices in logistics, transportation and distribution. Why should you earn an APICS CLTD designation ? The CLTD Learning System is a comprehensive professional development and exam preparation program divided into eight modules across four books and includes web-based study tools that reflect the entire CLTD Exam Content Manual (ECM). is offered in three learning options—self-directed, instructor-led, or corporate group (Instructor-led courses are offered through the APICS network of local channel partners). The eligibility application will be available online July 1, 2016. The CLTD exam will be available for scheduling beginning July 1, 2016 with the first exams being administered beginning October 1, 2016*. APICS testing opportunities for CLTD exams will be offered across the globe. Click here for information on exam dates, locations, and registration fees. *Important notice: Candidates who take the exam between October 1, 2016 and January 1, 2016 will NOT receive their score immediately upon completing the exam. Because CLTD is a new program, a beta testing period is required to allow for a psychometrically-valid passing score to be set. Anyone taking the exam during this period will receive their score report no later than January 1, 2017. After that date, all candidates will receive their score report at the test center immediately upon completion of the exam.